The Growing, Making and Improving Wines Workshop will be at the A.B. McKay Food Research and Enology Laboratory on the MSU campus. The MSU Extension Service and the Mississippi Agricultural and Forestry Experiment Station are offering the daylong workshop. The morning will be spent learning about different grape and fruit varieties, types of grapes, vine management to improve quality, and harvest and postharvest management. Afternoon sessions will focus on juice and winemaking, with class instruction and demonstration in the lab. After a discussion of future needs of the industry—including research, regulations and outreach—the workshop will end with a wine and cheese tasting. Ellen Butz, former MSU Extension enology specialist, will be the featured speaker. She is a microbiologist who has worked in the wine industry in the eastern U.S. since 1979. Other speakers are Eric Stafne, Extension fruit crops specialist and Experiment Station researcher; and Juan Silva, a professor in the MSU Department of Food Science, Nutrition and Health Promotion. The class is near capacity, but a wait list will be maintained to allow late registrants an opportunity to attend as space is available. 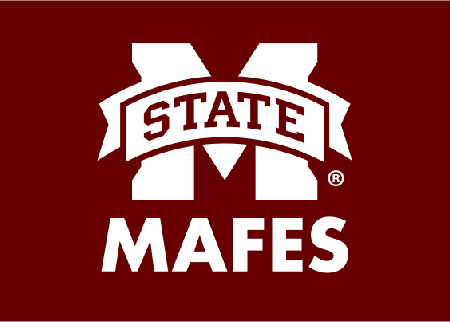 Contact Silva at jls46@msstate.edu or calling 662-325-3200 for registration information.